Now that we have an official trailer, poster, and release date for Avengers: Endgame, it’s time to start preparing ourselves for the mental and emotional stress the movie is going to put us through. Avengers: Infinity War was already a roller coaster, but considering everything we’re expecting to happen in the epic fourth Avengers installment, it’s going to take a while for us to recover. And because Marvel is so relentless in their endeavor to completely wreck us, Avengers: Endgame might be the longest running Marvel Studios movie ever. If that is indeed true, it’ll take the crown — or gauntlet — as the longest Marvel movie. The film that currently holds the title is Infinity War, which runs for two hours and 36 minutes. We know that are a lot of loose ends to tie up and new beginnings to introduce. 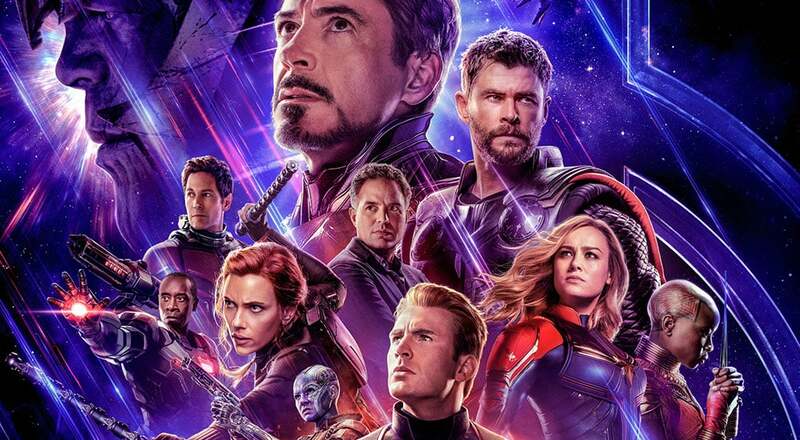 It’s the end of an era as well as the start of a new one, after all, so it’s not surprising that Avengers: Endgame will keep us at the edge of our seats a little longer than usual. But we certainly don’t mind — we’ll just bring extra snacks and tissues to the theater when the movie drops on April 26, 2019.